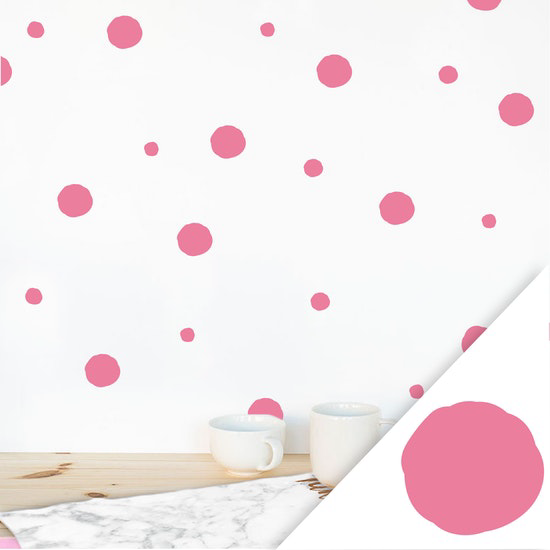 Bring The Dotty, Coloured Universe from Yayoi Kusama's Exhibit Back to Your Home! 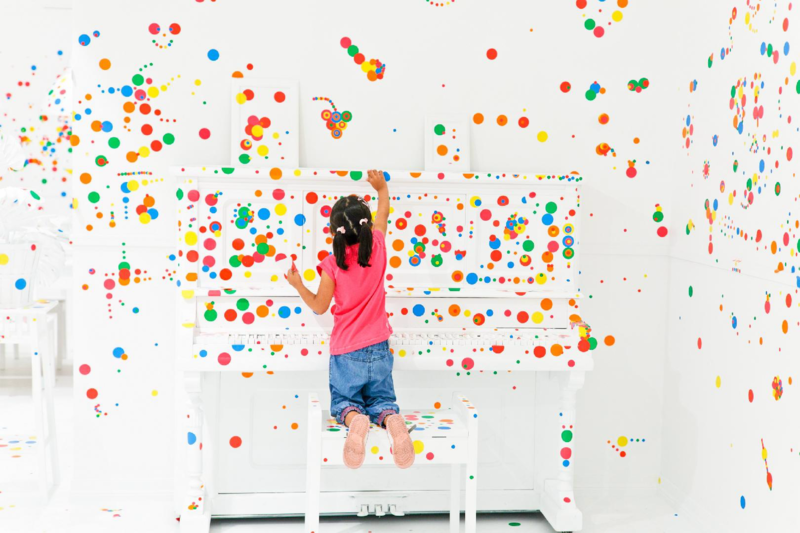 Known for her iconic dots to infinity mirrors, Yayoi Kusama’s art is indeed fascinating and captivating. For those who have been to YAYOI KUSAMA: Life is the Heart of a Rainbow’s exhibition this June - July period, or even those who may not have been but have seen numerous artsy-dotsy photos of flooding through their instagram feed (especially those taken in the famous Obliteration Room), it might have piqued your interest about the entire aesthetically pleasing concept consisting of mainly circular dots, with the combination of colours to create this piece of art. 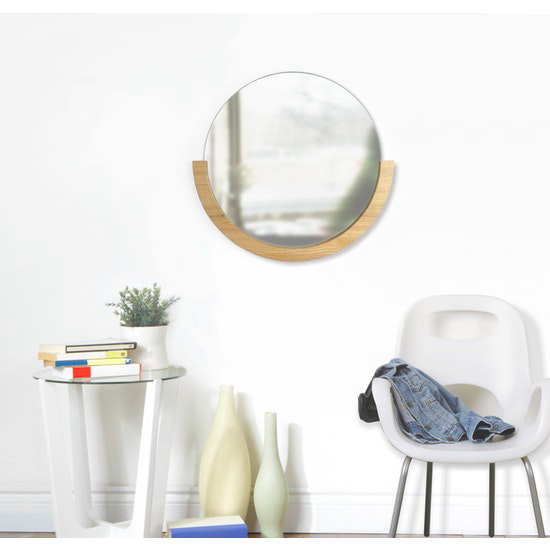 While pasting circular stickers with the confines of our homes may not be a feasible idea, we can always re-create and bring this concept back home. 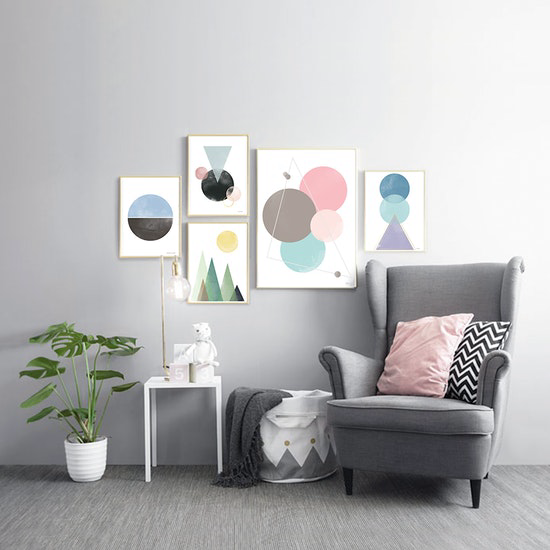 For starters, HipVan’s here to suggest some of our carefully curated dotty, coloured products which might equally spur on those inspirations from the exhibit. 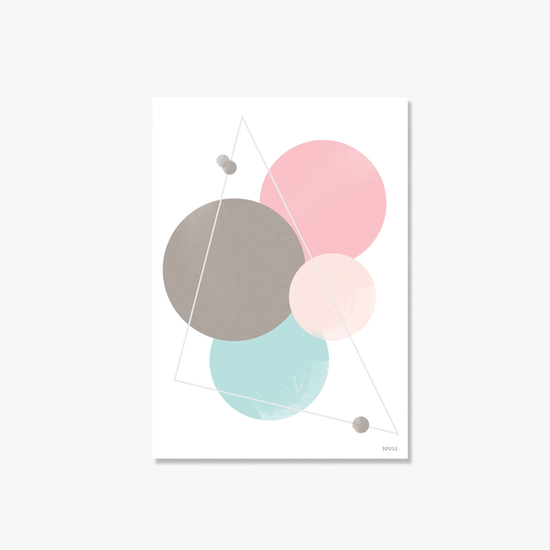 Anne Black has got the dotty concept right. 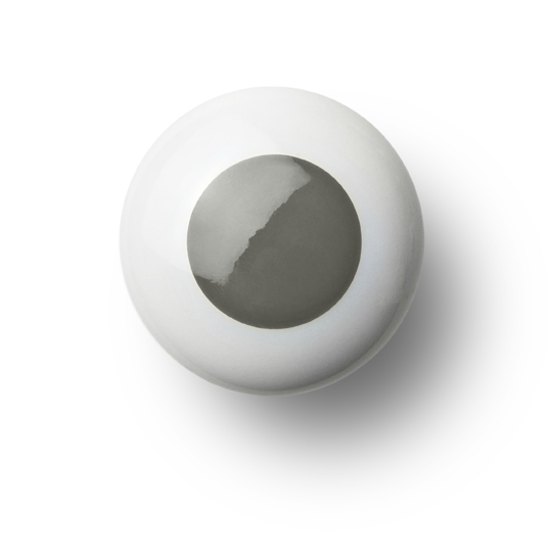 Made of handcrafted porcelain, it is not only stylish for using as a door hook for hanging your stuff, but could also double as drawers and wall hooks. 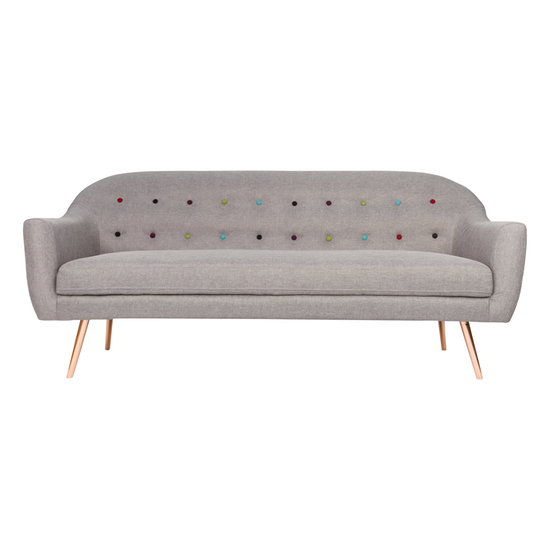 The colourful buttons on the Taylor Sofa makes a statement piece for the living room. 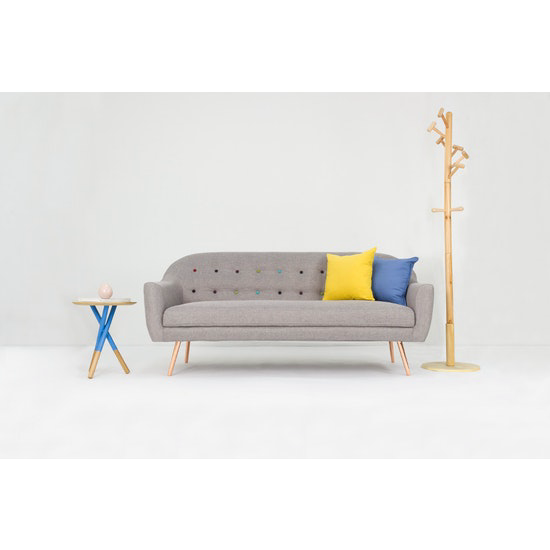 For those who wish to incorporate the dotty concept without making too bold for a move, this is your chance! 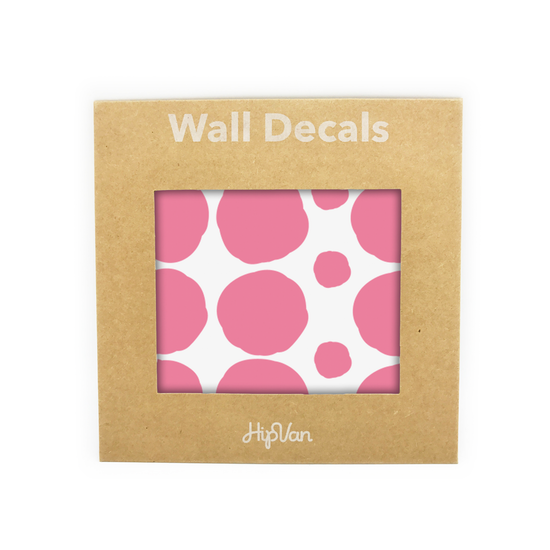 Here’s how you could spice up your plain, boring walls effortlessly with our Polka Dot Wall Decal Pack! Let’s not devote our precious time to pasting circular stickers, shall we? What is art without art? 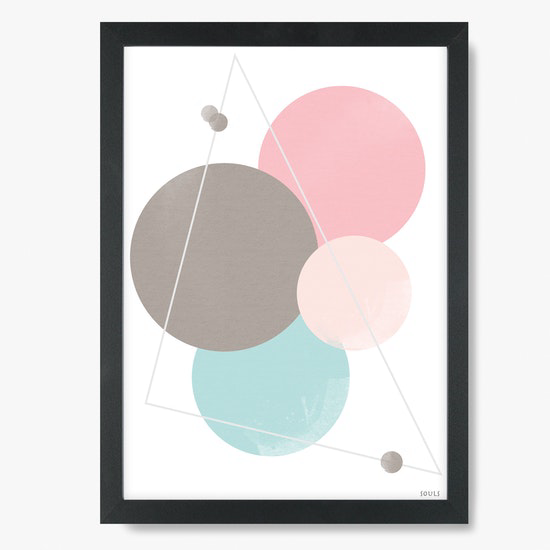 Most importantly, this circular, abstract poster print could make your space feel vibrant almost instantaneously. 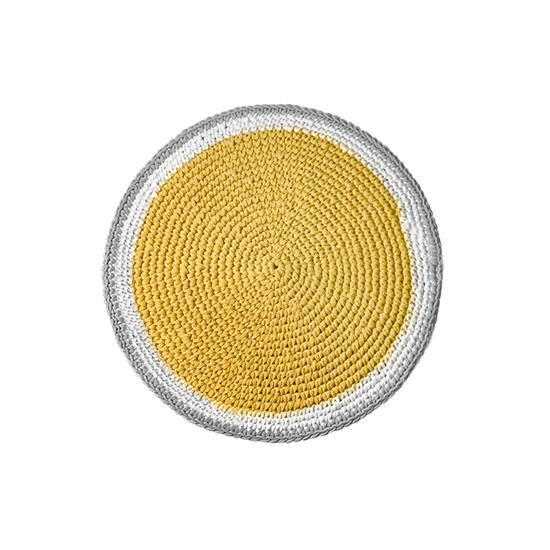 The vibrant colours of this crochet round rug adds another dimension to your home, along with its delicate circular pattern. 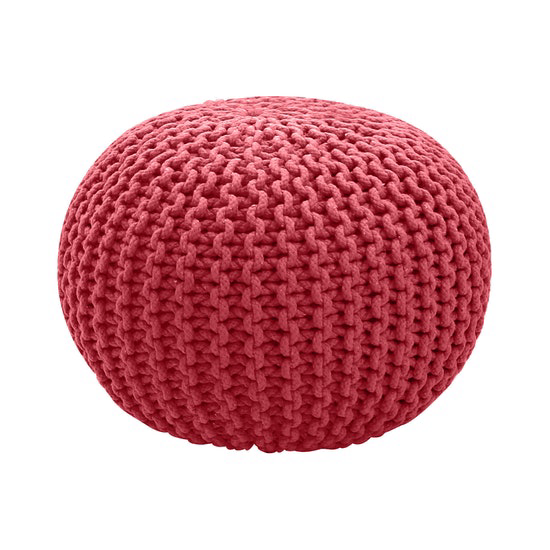 Ah, who would’ve thought that a Pouffe, in all its rounded spectacularity, could be an accessory to this dotty concept? 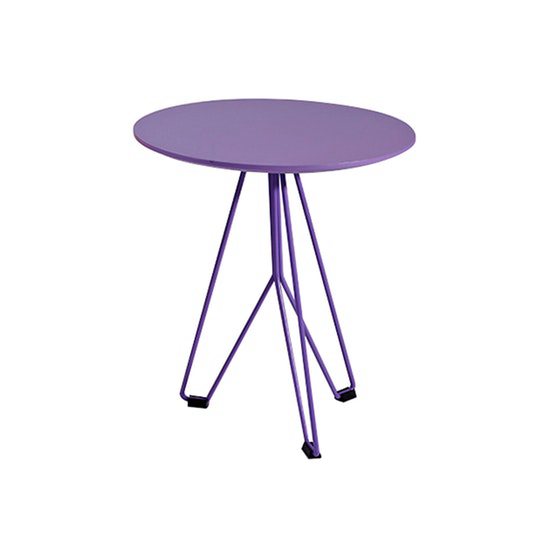 Here’s a side table which actually complements the dotty-roundedness we’ve been searching for. 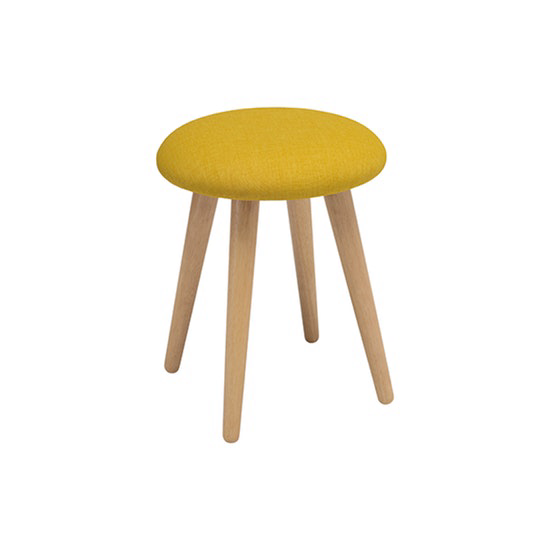 The Poppy Stool is unique for its colourful and vibrant button seat. 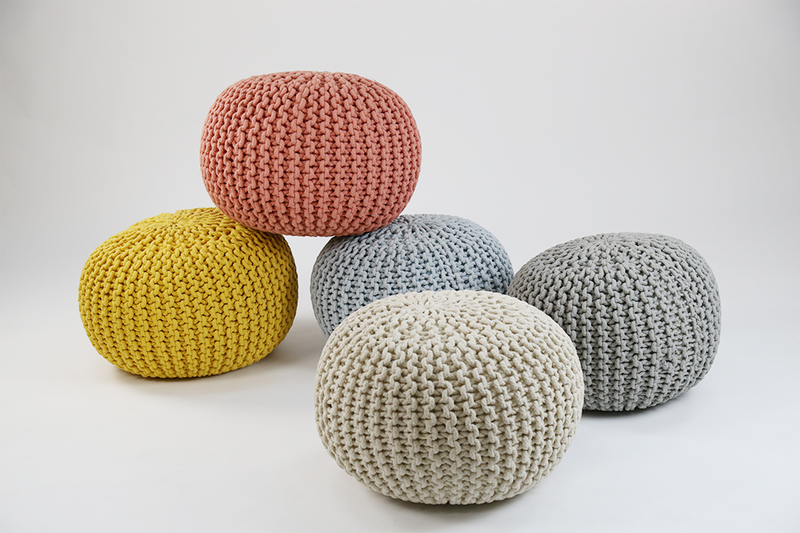 We know this is something not all homes have, and it’s going to definitely be a great addition to this collection! The name of this carpet says it all. 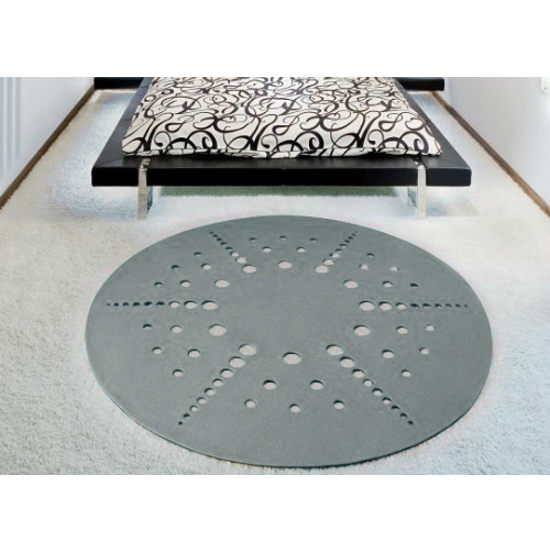 We hope you feel the circularity of this carpet - a carpet with nanotechnology coating on surface. 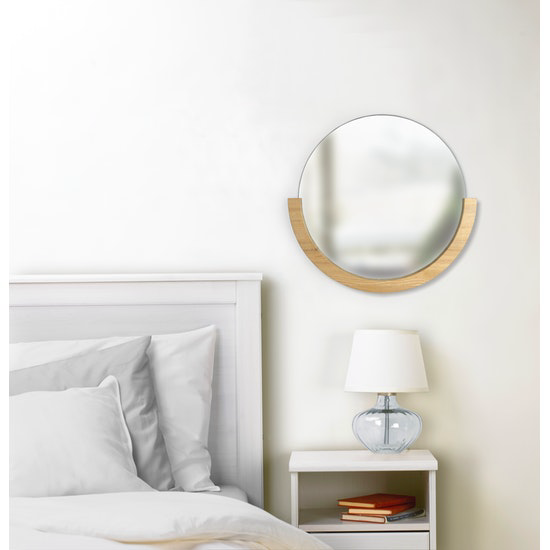 Here’s the trick to how to make your home not look like any ordinary other. 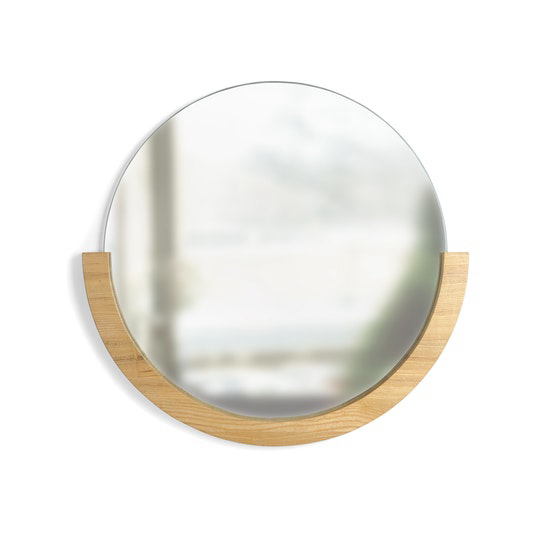 Get a circular mirror with a semi-circle wood frame! 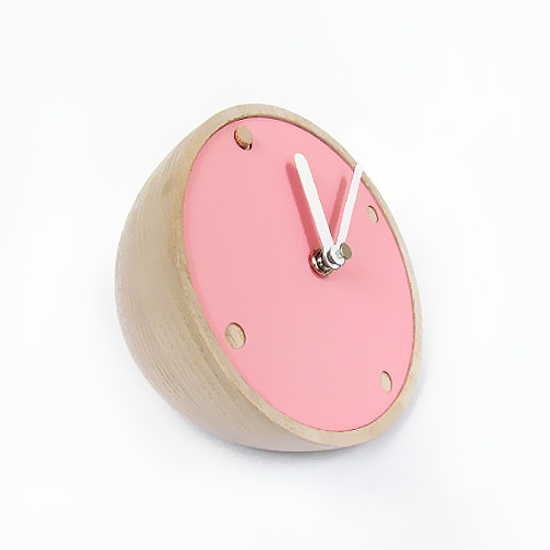 The half clock is another hot seller among our products. We guarantee that this modern desk clock will improve the aesthetics of your office environment exponentially. 6 Unconventional Ideas for Your New BTO!